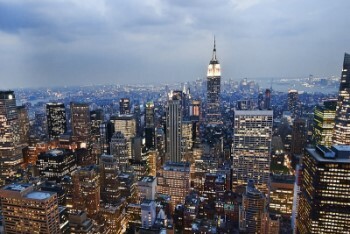 New York City (NYC) continue showing strong growth, at least for this decade. The population increased by over 61 000 thanks to an influx of foreigners and inhabitants from other states, according to United States Census Bureau. If housing optoions allow we might see an increase in population from 19,651,127 today to 20 millions in a few years. own house or apartment. There are 285 000 more females than men, about 14 % are 65 years or older and near 1/4 is under 18 years old.